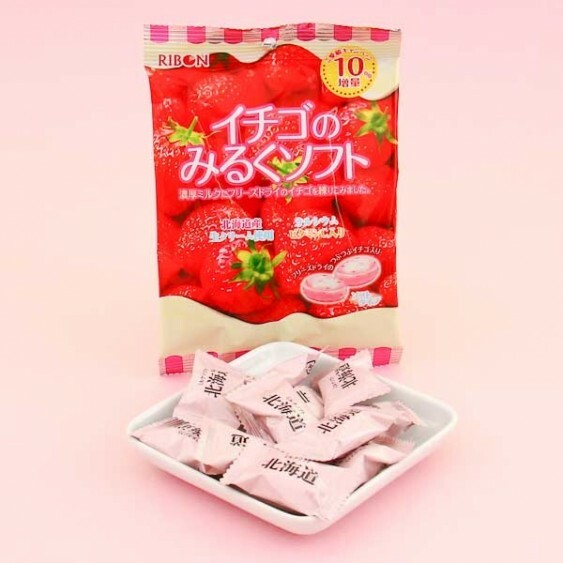 The tastiest candies with lots of strawberry flavor! These strawberry-flavored milk candies have a delicious hard shell and sweet softer strawberry heart! 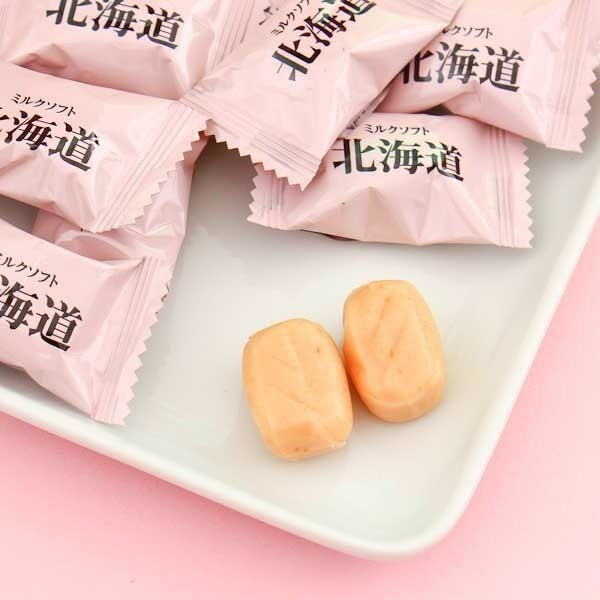 You can choose to let them slowly crumble in your mouth or bite the shell to get into the delicious core! Enjoy by yourself or share them with your friends and family! Yum!